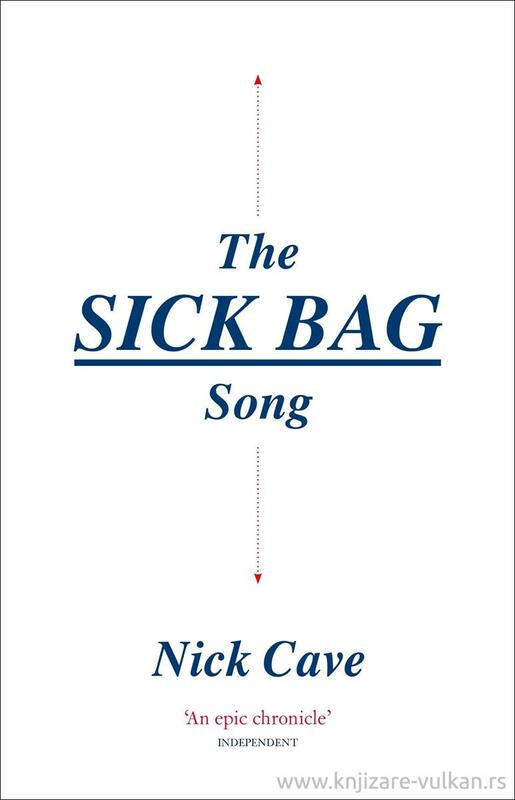 The Sick Bag Song is an exploration of love, inspiration and memory. It began life scribbled on airline sick bags during Cave's 22-city journey around North America in 2014. It soon grew into a restless full-length contemporary epic. Spurred by encounters with modern day North America, and racked by romantic longing and exhaustion, Cave teases out the significant moments, the people, the books and the music that have influenced and inspired him, and drops them into his sick bag.